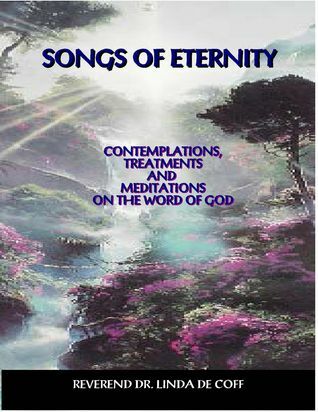 GOODREADS ‘GIVEAWAY’ CONTEST celebrates the publishing of SONGS OF ETERNITY by REVEREND DR. LINDA DE COFF! Enter now to win your own copy, fresh off the press. IN CELEBRATION ~ ENTER TO WIN!! !